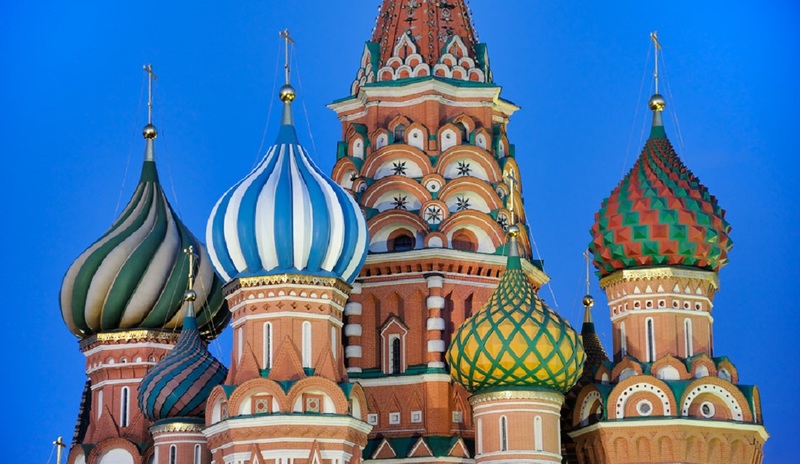 New rules of providing hotel services in Russia will come into force on October 21. According to lawmakers, the rules aim to protect the rights of consumers. 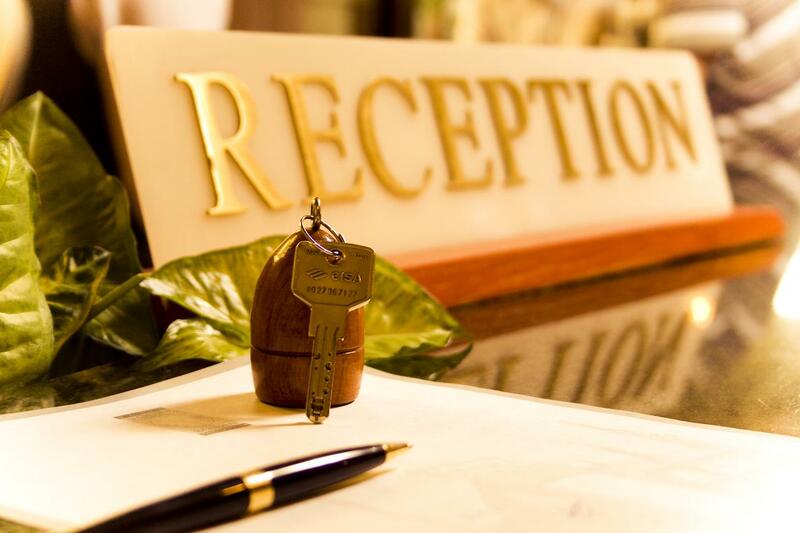 For example, guests should see all information about accommodation, including a price for a room, time of arrival and departure, the list of paid services, and legal information at the front desk. Terms of hotel services have existed since 1997, but since then, the document has not been changed much. The new edition is fully updated set of rules. According to these rules, hotels will have to inform clients in advance about all paid services. In addition, there will be some changes in billing. Thus, if a guest settles in a room after midnight and leaves his room by noon, the hotel will take charge only for half a day. New rules also relate to maintenance mode: it must be 24/7 for all the hotels, which have more than 50 rooms. Besides, the required services include ambulance and police calls, first aid kit, mail delivery, providing hot water, needles and threads, set of dishes and cutlery and wake up service. An elaborate system of compensations is also elaborated. Thus, if something in the room is out of order, the hotel is now officially obliged to provide another similar room or even a room with a higher level of service without any additional cost.